Born in a family of music lovers of Khandwa (M.P. ), Smt. 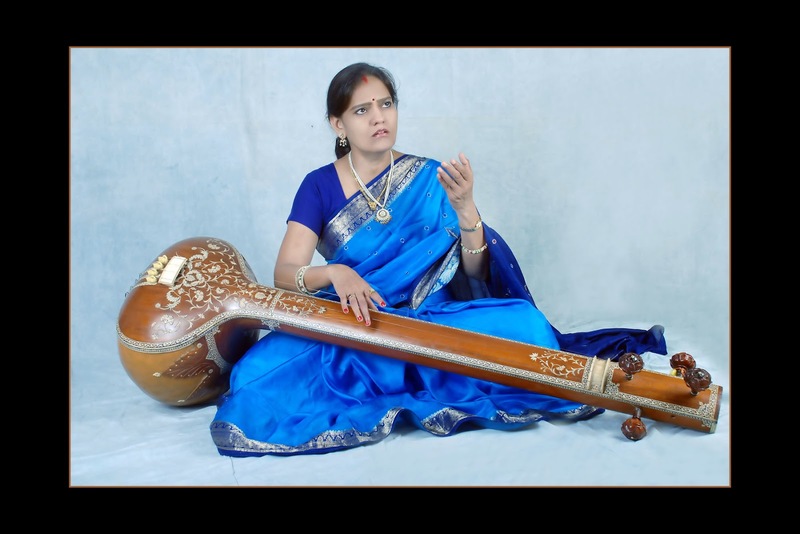 Sombala had her initial training of Classical Music under the able guidance of Shri M.D. Raje and Shri M.K.Kwathekar of Khandawa. Having completed her Master Degree in Classical all the intricacies of Dhrupad style of singing, especially maintained by the Dagar Gharana. Occasionally she also received special guidance from globally famous Veena‐maestro late Ud. Zia Mohiuddin Dagar of the same dynasty. She continued her training with the help of three years National Scholarship of Govt. of India. With her rigorous practice and extra‐ordinary brilliance, she soon developed into a competent lady Dhrupad singer of the country. She has a gifted and sonorous voice that absolutely captivates the listeners. Her style of singing Dhrupad is though conventional in technique but highly individual in Spirit. She was invited as visiting professor in 1998 to impart training of Dhrupad to the students of Indira Kala Sangeet University, Khairagarh and worked as visiting fellow and Visiting Professor. She has given music direction in KABIRA, a Music Drama, written by Shri Bhishma Sahani a noted Drama & Storywriter of India. The said drama was staged at various cities of country and was highly appreciated.